This is the smaller version of the 7900 GTX with less shader- and vertex-pipelines and less current consumption. Nevertheless it is not apt for small notebooks. The performance is near to the 7800 GTX, but needs clearly less energy. It is used for 17" notebooks, because a lot of heat arises. 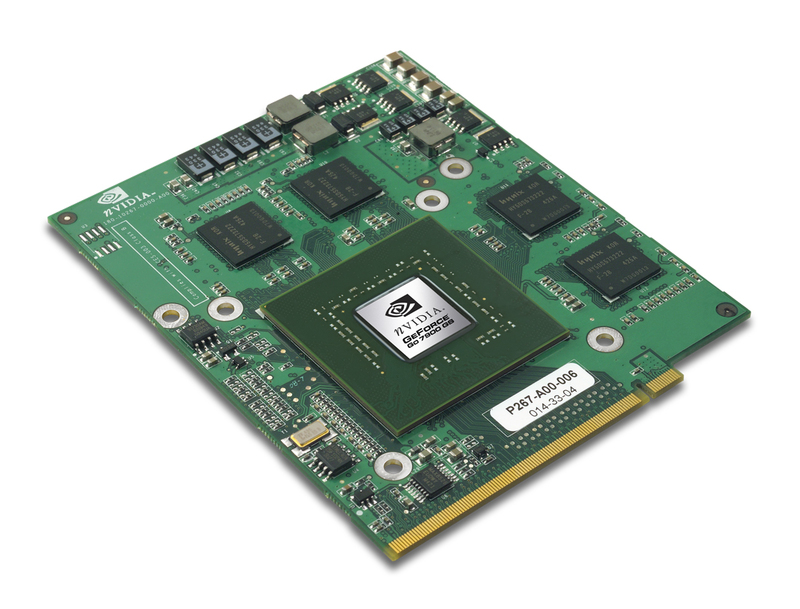 Compared to the Desktop GeForce 7900 GS graphics card the mobile version has a smaller core and memory speed (375 versus 450 MHz chip, 500 versus 660 MHz memory speed) and is therefore a bit slower.